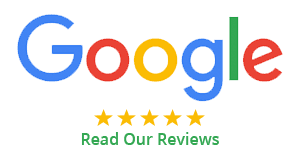 Offering moving services in the Burlington and Oakville area for the past 15 years, we take pride in the quality of our work. We are a company focused on providing high value and outstanding customer service at a competitive price. That’s why most of our customers use our services again and refer us to others. Started by two Bulgarian immigrant best friends and only one pick-up truck, BurlOak Movers has quickly grown to be a number one choice when moving in the Greater Toronto Area. Most of our employees have been working with the company since the beginning of their professional career, and our first truck has been upgraded to four 30ft+ trucks. The experience of our lifetime employees enables us to complete the work in half the time of our competitors. 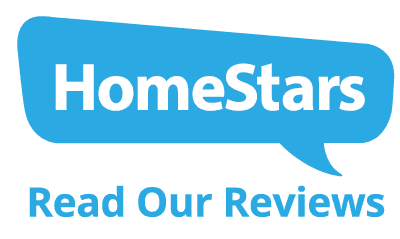 Contact us today for a free estimate and more information on how we can make your move in the Greater Toronto area as easy and stress-free as possible. BurlOak Movers’ fees are all upfront, so you won’t have any unexpected charges at the end. Moving day details will be prearranged to ensure peace of mind. Our company has full coverage in the case of damage. We provide a seamless experience from our free quote to the last item moved. You will remain stress-free during the process since we will preform all the lifting, moving, and packing of the truck. Our top priority is catering to any and all moving needs, so that our customers have an overall positive moving experience. We put our customers at the centre of what we do, every day. Moving with BurlOak Movers starts with a free estimate. We will come to your house or office, and perform a walk through. Our rate is totally customizable to your budget and needs. A carbon copy of the quote will be given to you after the estimate so there won’t be any surprising fees at the end. Moving day details will be arranged in advance. On the day itself, our BurlOak movers alongside one of the owners will show up at the house and perform all the lifting, moving, and packing the truck. We always have 2-3 men working on one truck, so the move will be smooth and fast. At the end of the day, we will conduct an inspection. We are fully insured and in the unlikely event of damage, it will be immediately reported. We have connections with the best repair people in Burlington and Oakville, so smaller damages will be fixed in real-time and onsite. Larger items require 48 hours for appraisal. The whole process can be personalized based on your requirements, and the same person that gave you the estimate, will be with you every step of the move. We are fully insured and will go out of our way to exceed your expectations. Our strategy is simple: We put our customers at the centre of what we do, every day. We offer one-on-one contact from the free estimate all the way until the final inspection. One of our owners will also visit you during moving day as a courtesy from us to you. 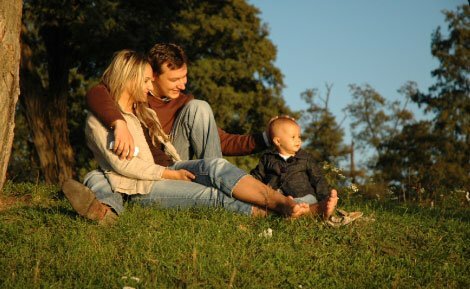 BurlOak Movers wants to be a moving company that you will be excited to recommend to family and friends. Above all, we want you to be happy. We are sure you will be so satisfied with our services that BurlOak Movers will be the only company that comes to mind when moving around Burlington or Oakville. All our prices are upfront. Our quotes include free shrink wrap on upholstered furniture, wardrobe boxes, moving blankets, picture/art boxes, plasma/LCD monitor packaging, and even taking artwork or TVs off the walls. All we ask is a small refundable deposit on any of the free reusable boxes. 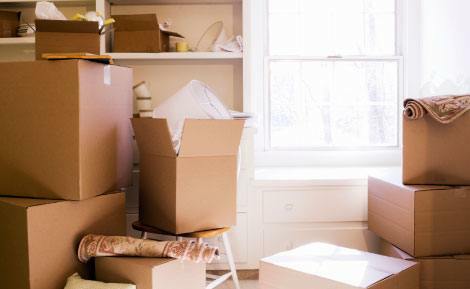 You can take your time unpacking and setting up your new home – just call us when you would like us to pick the boxes up! We also have great prices for cardboard boxes. We would love the opportunity to meet you and better understand your moving needs. We are always looking to meet new customers! You may have seen our trucks, you may have seen our ads online – or – maybe one of our team members noticed a moving sign on your lawn and placed a flyer on your door. If so, we would love to hear about how you found your way here. 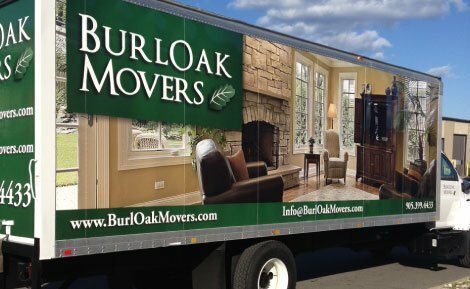 Send us an email at info@burloakmovers.com or let us now when we see you.